TranAm Ltd is a B2B group of businesses selling a range of clothing and accessories to retailers across the UK. TranAm originally got in touch with South Coast Web to develop an online store for the TranAm brand where their customers could order their stock. 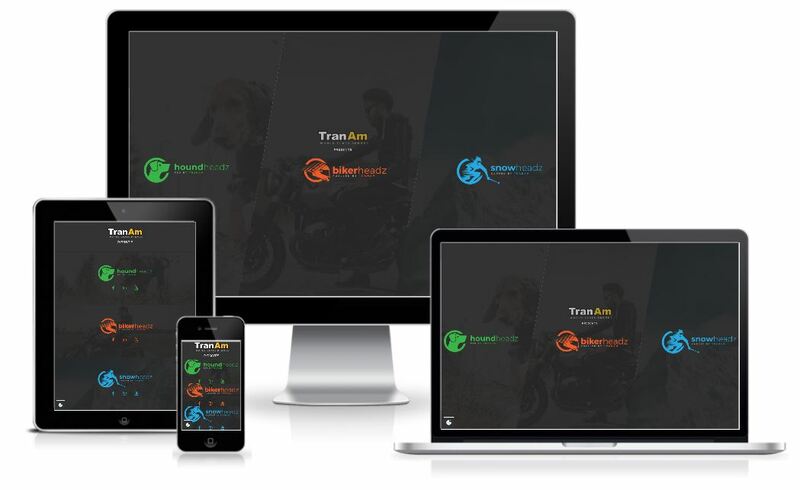 However, since the original TranAm website launch back in 2015, the company has grown and divided their TranAm brand into the 3 new brands: BikerHeadz, SnowHeadz and Houndheadz. With all the TranAm websites there was a strong focus on making the website for B2B purposes and not for the use of the general public.